This was a trying and emotional day, as we chased for nearly 6 hrs continuously, and also were very near to where the fatal accident involving 3 storm chasers occurred. 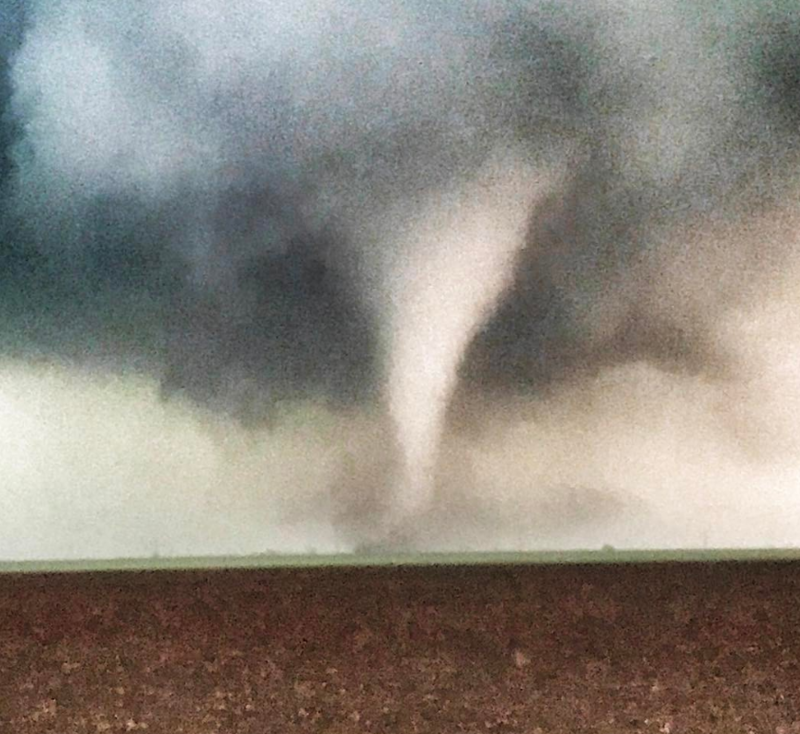 The tornado we eventually saw was somewhat poor contrast, but looks even worse in the camera. Nevertheless, it was an awesome tornado to see, and it’s onto the next one! For full details, click read more. Well this was certainly a trying day. We left Norman and headed toward Paducah, TX. It became clear after some time that Paducah was going to be too far north, so we continued further south.